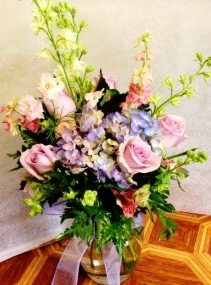 Proudly serving area customers for over 38 years, we're a local New Kensington, Pennsylvania florist with a lovely variety of fresh flowers and creative gift ideas to suit any style or budget. We hope you enjoy your online shopping experience with secure 24-hour ordering right at your fingertips. 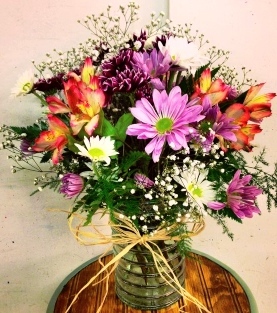 If preferred, you may call us to place orders direct at 724-335-5100. We also offer a variety of other choices… Fruit Baskets, Gourmet Baskets, Gift Baskets, Candy & Chocolates, Truffles, Homemade Fudge, Mrs. Prindables Gourmet Apples and Confection Gifts, Silk Flower Arrangements, Plush Stuffed Animals, Balloons, Religious Afghans and more! Call us in advance at 724-335-5100 to schedule a consultation. 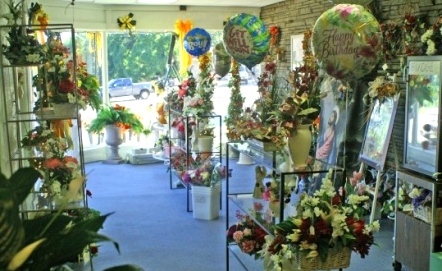 We'd love to help you start planning flowers for your dream wedding or a special event – large or small. 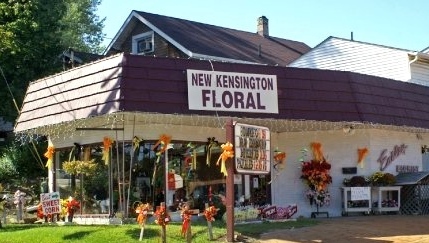 Remember, you can always depend on New Kensington Floral when you need to send flowers for the funeral of a friend or loved one. Thank you for visiting our website with flowers delivered fresh from your local New Kensington, PA flower shop and convenient online ordering 24 hours a day!